Pure Shredded Quebra Pedra (Phyllanthus Niruri). Infuse one teabag in a cup of boiling water and allow to stand for 5-10 minutes. 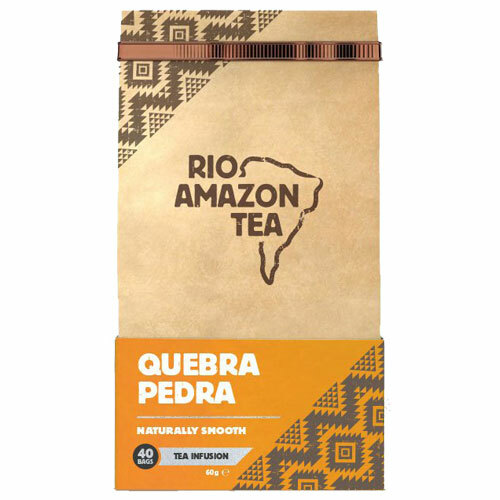 Leave teabag in cup whilst drinking for extra flavour. Add sugar or honey as desired. Drink three cups a day. 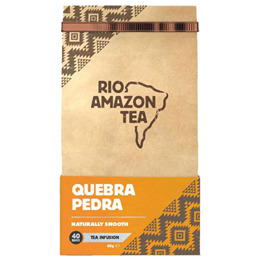 Below are reviews of RIO AMAZON Quebra Pedra - 40 Teabags by bodykind customers. If you have tried this product we'd love to hear what you think so please leave a review.